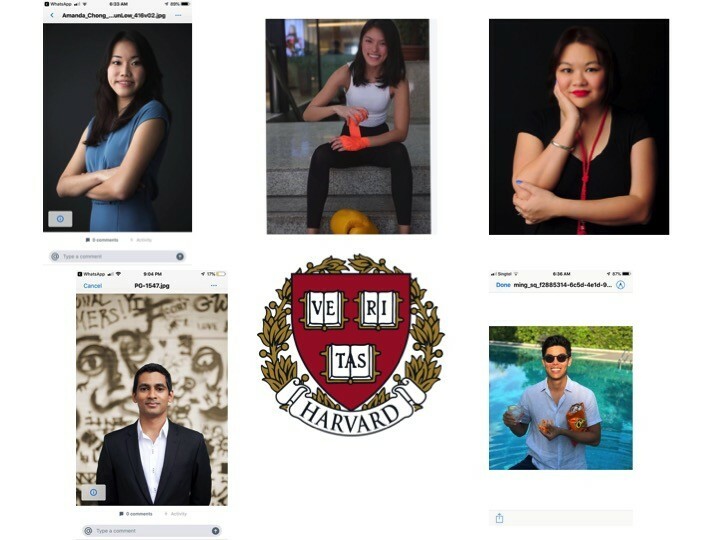 5 recent Harvard graduates will be discussing how they have followed their passions after Cambridge, back in Singapore – some have started their own bread-and-butter businesses (some not their first try) and all have followed their passions and dreams … but how did they move from a degree holder to business owner / author / poet / artist / TV host? En-Ming Ong, Harvard College, started The Rocket Eyewear Company which is a Singaporean sunglasses brand that fashion insiders are raving about. book, co-creator and host of an Emmy-nominated TV debate show. Judith Huang, Harvard College, is a poet, writer and illustrator who has recently released her first novel Sofia and the Utopia Machine. Victoria Martin, Harvard School of Engineering, left a corporate career to start boOm, a functional training and boxing studio which delivers a sustainable and engaging workout in an unintimidating environment.